Heather has agreed to cook a special dinner on Thursday, August 3rd at 6 pm. 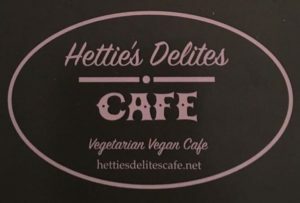 Hettie’s Delites Cafe, 1 Public Market, Rochester, New York 14609 (near the Union Street entrance). Menu to be announced, but at dinners past she has made mac and cheese and veggies, Buddha bowls and tacos. Dinner is $10. Drinks and a variety of amazing desserts will be available for purchase. Please bring not-yet-vegan family and friends, as amazing food is its own activism! Let us know if you can join us; Heather needs a head count to plan the meal. You can do so by contacting us with the name of the event. This event is posted on Facebook on the private Rochester Vegan group, so you can also RSVP there. 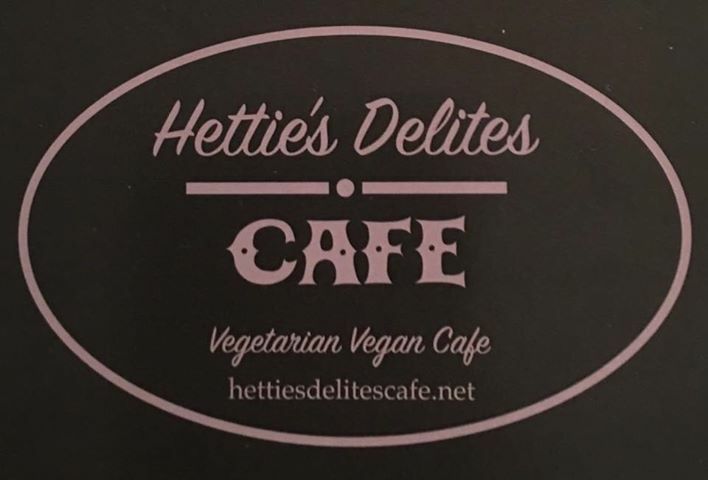 If you are vegan and live in Greater Rochester, apply to join this vibrant community!